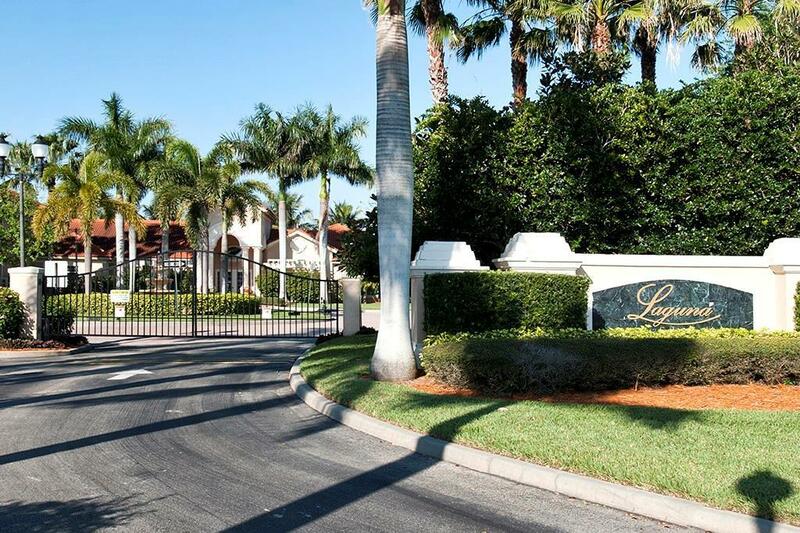 Enjoy resort-style living in this gated community close to beach and shops. Best location in Vero! 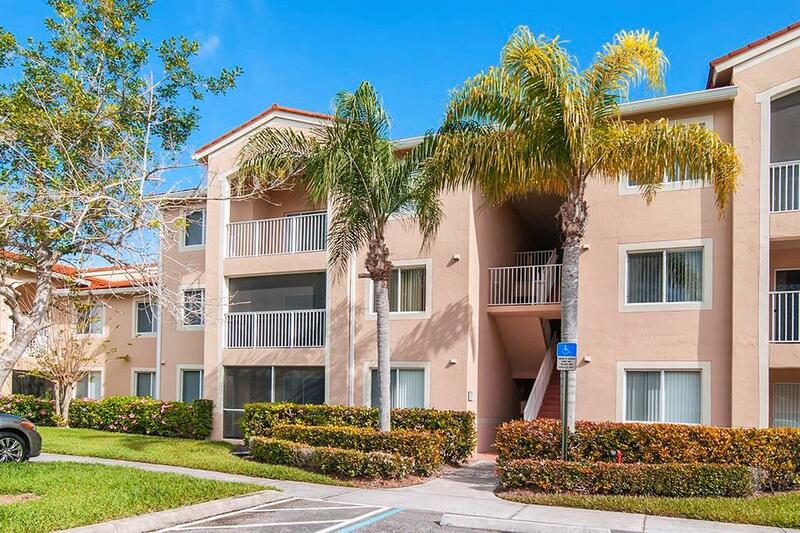 Beautiful 2/2 condo in Laguna has all new appliances and a screened lanai. 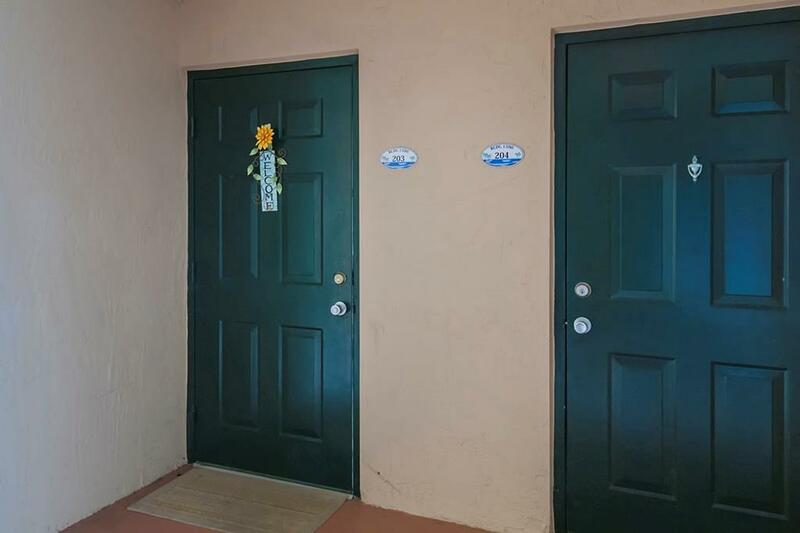 Building 1590 overlooks peaceful green space and is pet friendly! 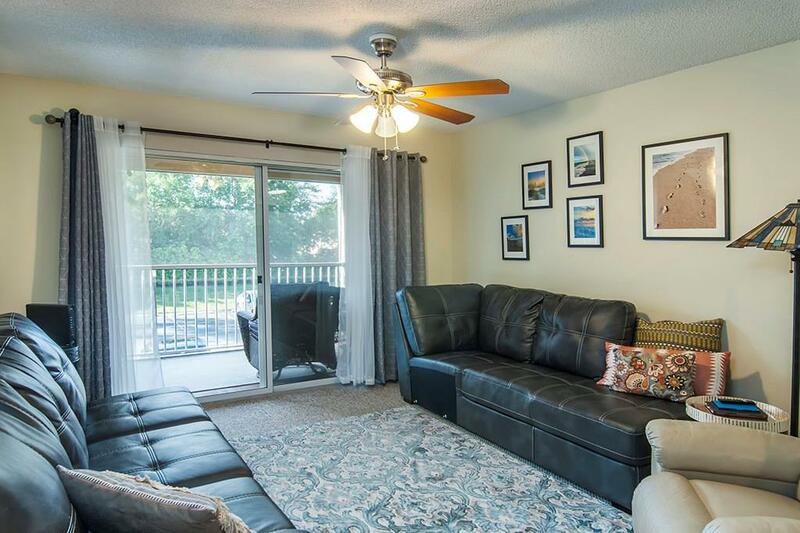 Relax on your porch or use the community pool with clubhouse, tennis courts and gym. This move in ready unit won't last long! Rm sizes are approx.